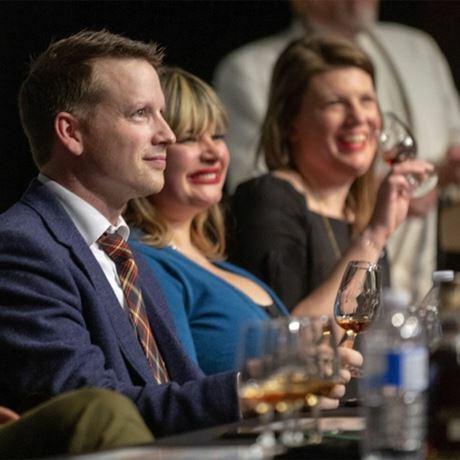 The sixth edition of Whisky Ottawa, held on 5 October, will again be bringing together more whiskies under one roof than ever seen before in Ottawa! Your ticket is all-inclusive of your whisky samples and cocktails, as well as light snacks created by the Chefs of the Canadian War Museum. This amazing event has a “smart casual” dress code, and will be located in the LeBreton Gallery of the Canadian War Museum downtown Ottawa.